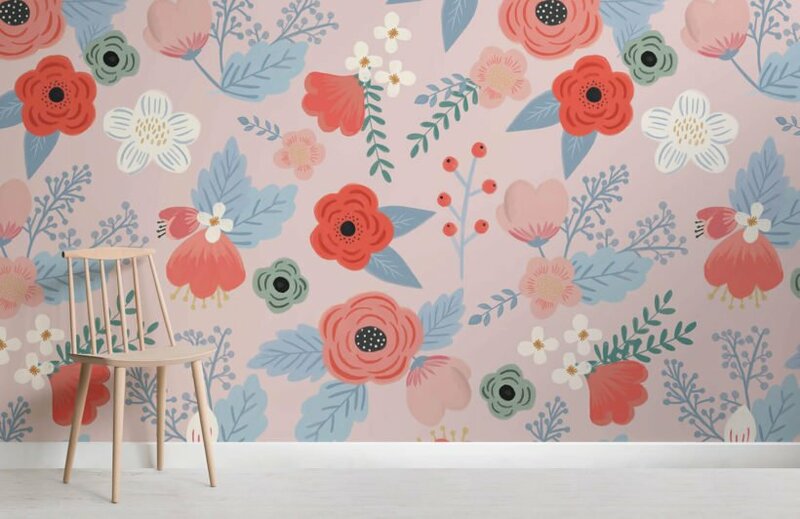 Create a bright and trendy atmosphere in your child’s nursery or playroom with our Jasmine Floral Wall Mural. 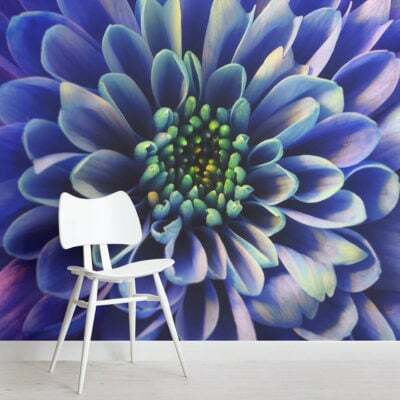 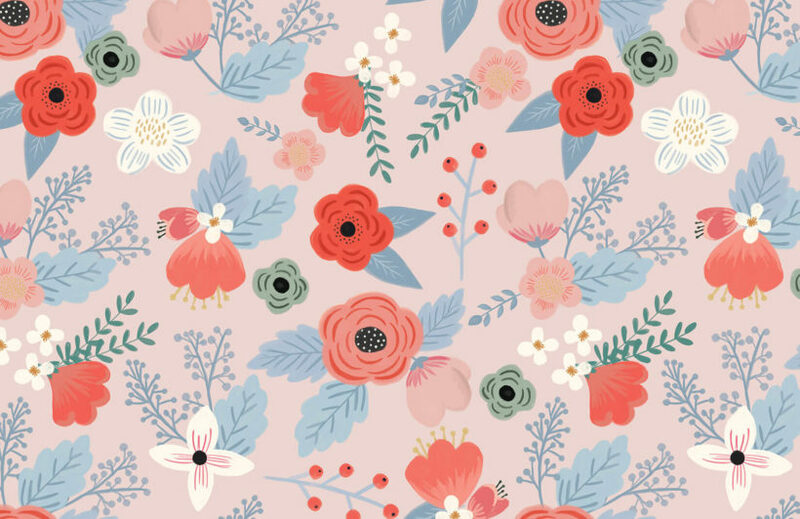 The floral art of this wallpaper is engaging and cheerful and will add a splash of colour to a dull space. 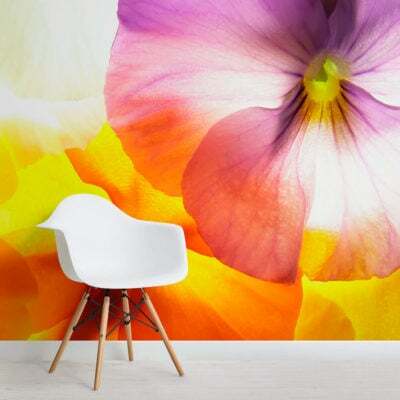 Make a statement with this bold wall art and help your child express their creativity.